In the online store, popup is an excellent way to make customers pay attention to your sales program, newsletter and subscription action. To complete this idea, an extension called Magento 2 Popup extension has been created for store owners. The primary function of this extension is to display an eye-catching popup in any pages of the web store. 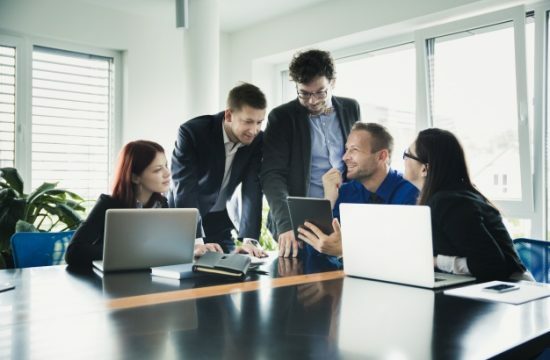 There are 12 extensions we are going to introduce in this article, we will analyze these extensions and make a comparison following three criteria: primary functions, support policies and price. 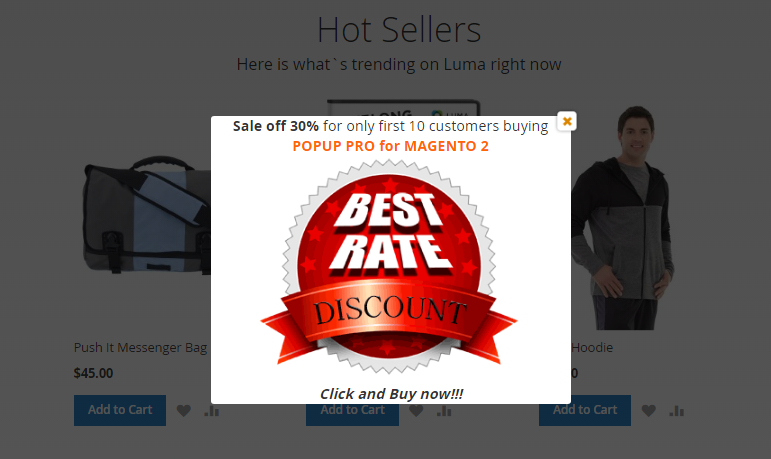 Create specific popup for Magento 2 platform web store. Apply display popup on specific store views and particular customers group. Use WYSIWYG editor and CSS to edit popup content. Set up display rule (after loaded x page, after x seconds), display frequency, animation, and page position for the popup. BSSCommerce offers store owners to pay 59$ for Community Edition of this Magento 2 Popup Extension, and 159$ for Enterprise Edition. As usual, the support policies include free installation, free 1-Year support, free lifetime update and 30-day money back. With entirely main functions, reasonable price, right support policies, Popup For Magento 2 from BSSCommerce is an excellent solution to create a strong Call-To-Action to your customers. If you want to buy BSSCommerce Magento 2 Popup extension, please visit BSSCommerce product page. Apply for specific customer group and multiple store views. Use WYSIWYG system and CSS to edit popup content. Show statistic including click, CTR, view, and subscribers grid. 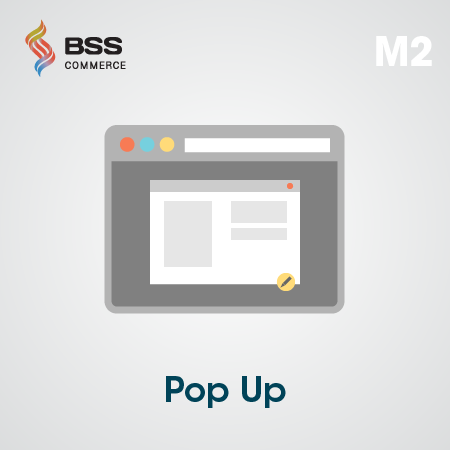 Apply display popup for specific customers group and multi-store views. Add content for popup using WYSIWYG editor, including size and background. Apply for specific customers group and multi-store views. Set up time to auto close. Set up time for auto close. Include statistic block to measure the effectiveness of popup. Including statistics block to track conversion rate, impressions, and total revenue by running A/B tests. 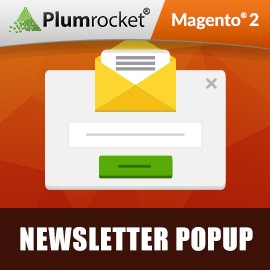 The Newsletter Popup from Plumrocket is supported both Magento Community Edition and Enterprise Edition from 2.1 to 2.2. 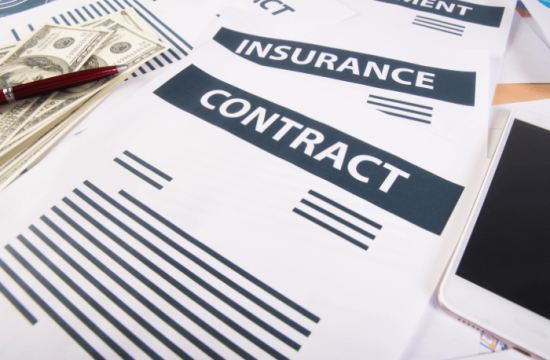 The support policies include 3-month free support and 60-day refund. Plumrocket offers store owners to pay 149$ for this extension. 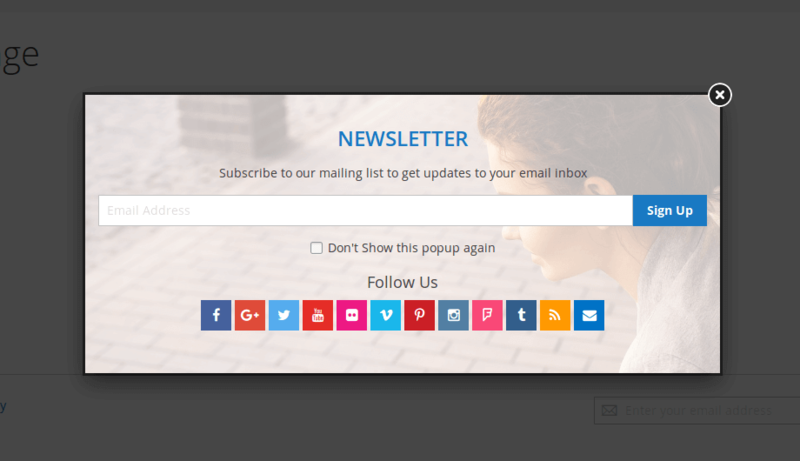 If you need an optimized tool to create and configure newsletter popup, this extension is your best choice. Allow 2 display rules: popup closed after x pages, popup closed after x seconds. Allow to configure setting of display on the homepage. Provide Promo code for subscribers. 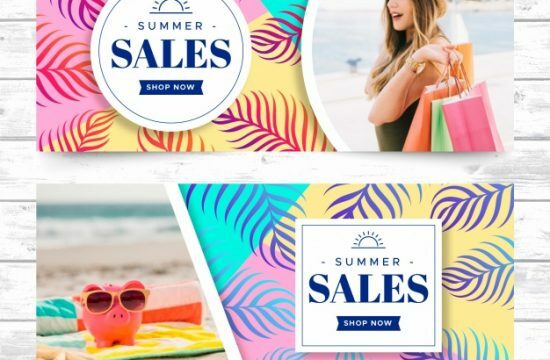 Newsletter Popup For Magento 2 from Mageants lacks some useful features such as configure starting/ending date, apply display popup for customers group, display animation, display on page’s position,… But the essential functions of this extension are acceptable. The price of this Magento 2 Newsletter Popup is 29$. 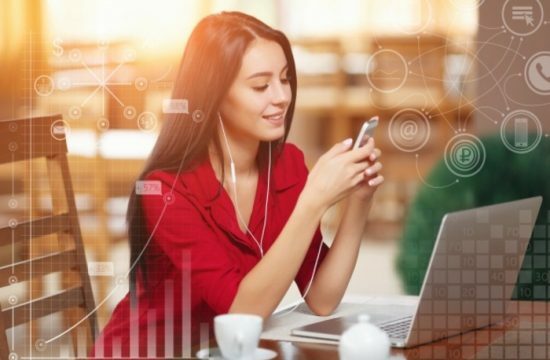 The support policies include free lifetime updates, 90-days free support, and 30-days money back. If you want a low-cost solution for your popup plugin, this extension is the best choice for your website. Allow display rule, display on any pages including homepage or any CMS pages, category page, product page. The support policies of this extension includes life-time free support and update as well as 30-days money back. 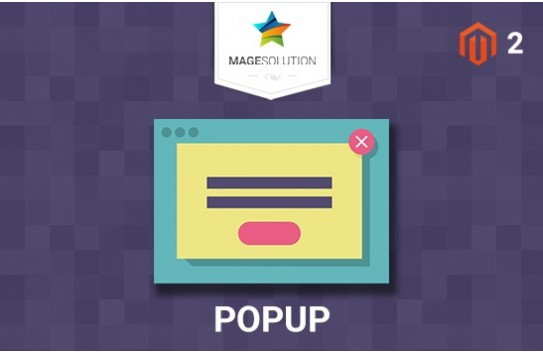 The cost of Popup extension from Magearray is 49$, an acceptable price for a basic extension. 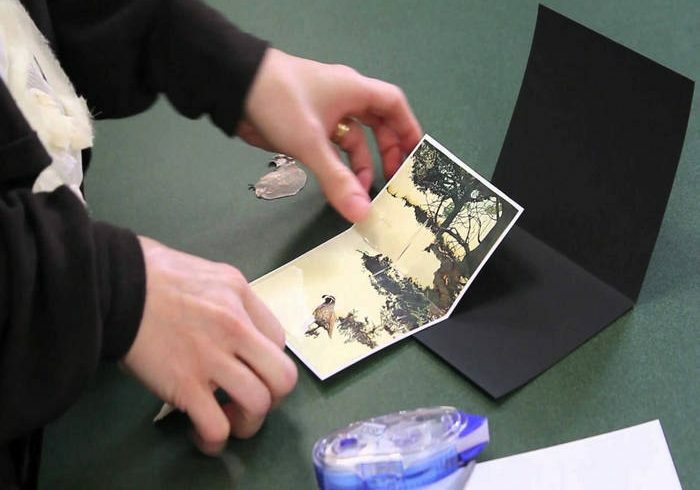 Create, edit and display popup content. The price of Newsletter Pop-Up for Magento 2 from IWD is 200$, this is the highest price on this list. Despite the lacks of some good functions, the social button support is very valuable. 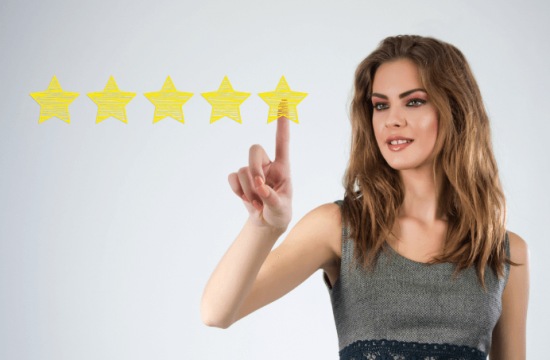 If you want to promote your store on social network, this extension is your choice. 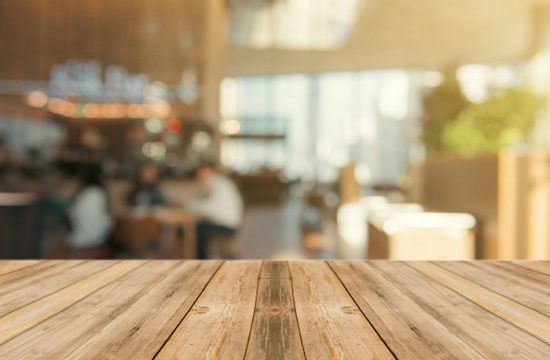 Apply for customers group and multiple store views. Popup Manager from Tigren includes 6 templates of popup, store administrators with no coding skill can create popup easily. Furthermore, store administrators can look at statistics numbers to measure the effectiveness of popup to customers. The price of Popup Manager extension from Tigren is 119$. 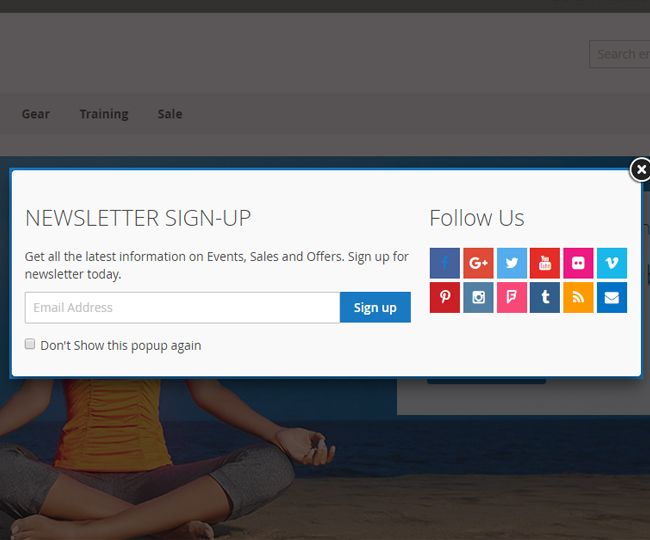 Build and display newsletter popup with subscription field. Includes “don’t show again” checkbox and social button. Advanced Newsletter Popup from Solwininfotech is very simple extension, all features focus on the newsletters popup. Every function works perfectly, however the design function of this extension is not really powerful. With primary features are basic and simple, 49$ is a reasonable price for Advanced Newsletter Popup from Solwininfotech. You can pay 199$ for Enterprise Edition, 29$ for installation services, 19$ for 6-month support and 29$ for 12-month support. The support policies include 3-month free support and free life-time update. 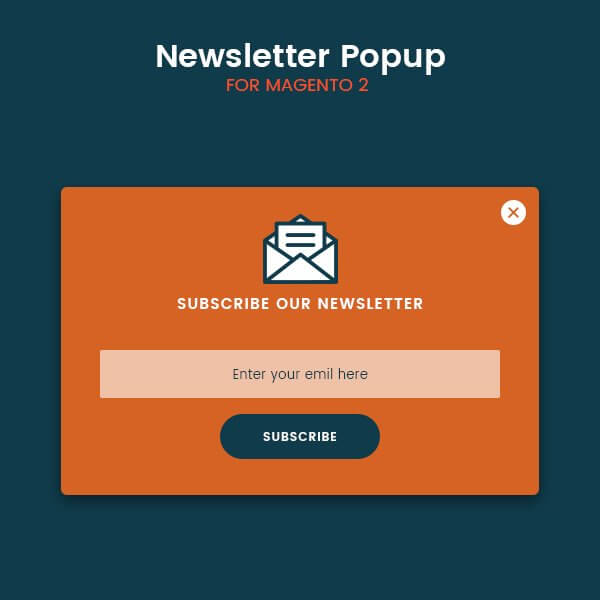 If you are looking for a good Magento 2 Newsletter Popup extension, this module is a good choice for you. Edit the content of popup to match your promotions. 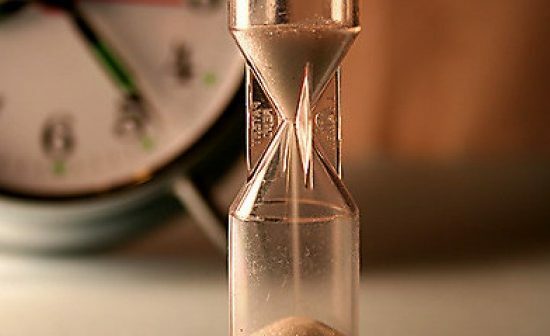 Configure the size of popup (height, width, color, animation) and display timing rule of popup. Magento 2 Newsletter Popup is the second lowest price extension on the list after Newsletter Popup from Mageants. 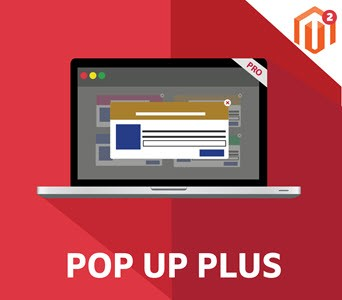 With only 39$, you can use all basic functions of an average Magento 2 Popup extension. You can pay extra 20$ for Professional Installation, 50$ for each new design and 10$ for color and font-size. The support policies include life-time free support and update, 30-day money back. 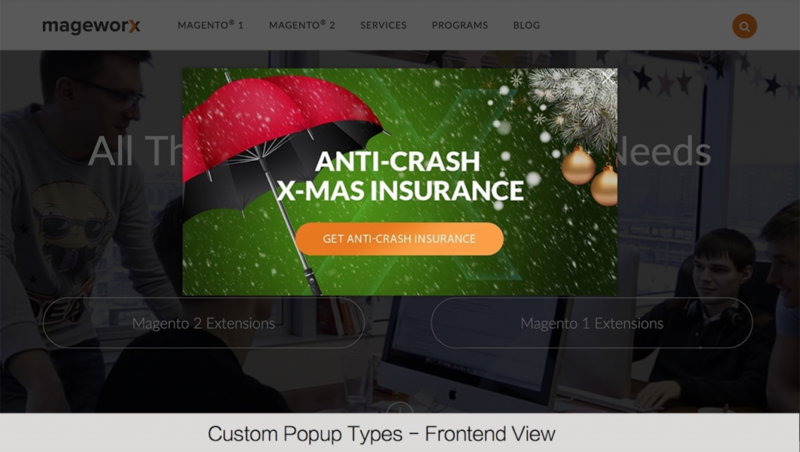 Above is the list of 12 best Magento 2 Popup extensions, I hope you can choose the best solution to create an eye-catching and suitable popup for your web store. 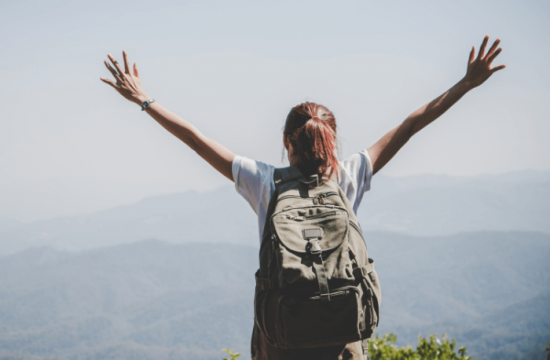 Share this post if you think this article is useful for another Magento 2 store owners. If you have any extension to submit on the list, please contact our email. Don’t forget to subscribe Magexts, we will post more Magento 2 extensions review and comparison article.